Do you prefer sexting or frexting? 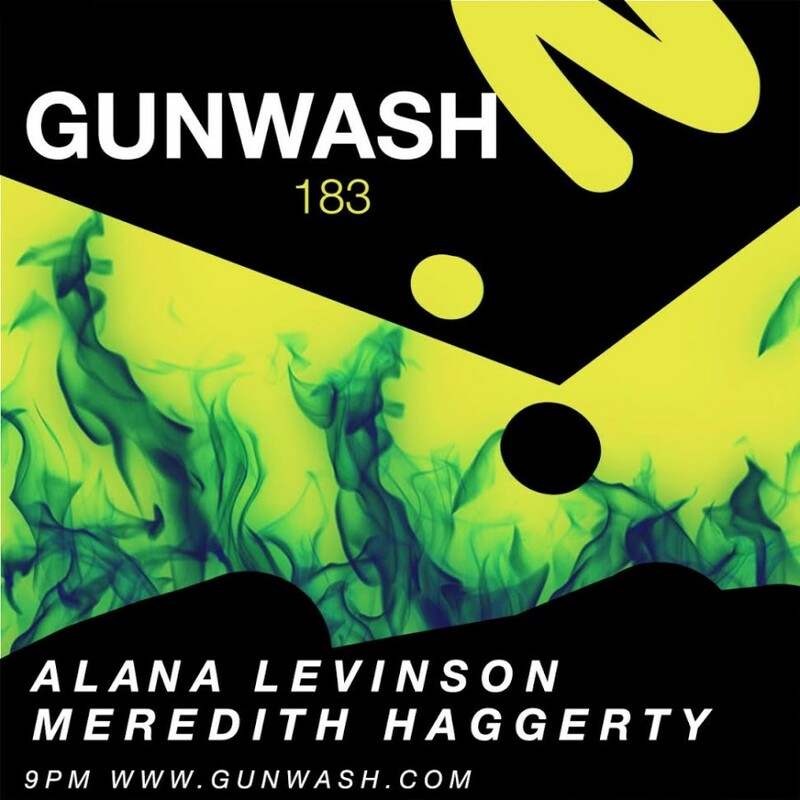 This week on GUNWASH, the team sit down with Alana Levinson, editor at Medium + Matter and Meredith Haggerty, an editor at Racked Magazine. Together they discuss the difference between sexting and frexting, christian rock music and looks.